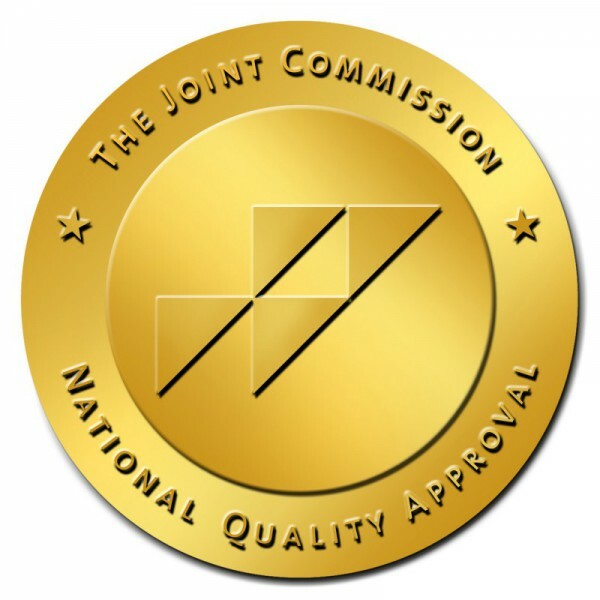 In June of 2005, we became the first surgical assistant professional services company in the country to be awarded the Healthcare Staffing Services (HCSS) Certification of The Joint Commission, the highest recognition in the industry. We were one of the first Healthcare Staffing Services to obtain this certification, and the very first surgical assistant organization. To contact ASP management, please use the “Send Us a Message” form located here.